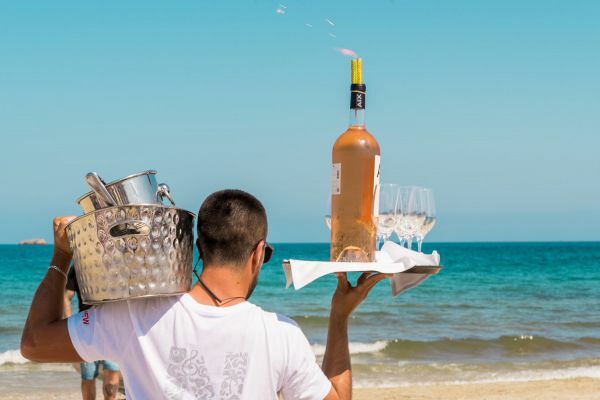 Ibiza Amazing Beach Club , license for a Restaurant and Café-Concert (with opening hours until 5:00 AM) plus licensed music on the terrace, activity is of 397,62 m², with the capacity of 238 people in Spain. Business location in a charming area near landmarks in the area such as Bora Bora, Ushuaia, Hard Rock, Dunes, etc., with the peculiarity of being a currently running business that offers services throughout the whole year. The area of the main activity is of 397,62 m², with the capacity of 238 people. It has the license for a Restaurant and Café-Concert (with opening hours until 5:00 AM) plus licensed music on the terrace. The location is ready to open for your new business.